I have so many emotions when I look at these pictures. Mostly I’m grateful. Grateful that I have Jeff, grateful that I have Kylie (and Jake, of course), and grateful that Kylie has the most amazing father I could have ever wished for. 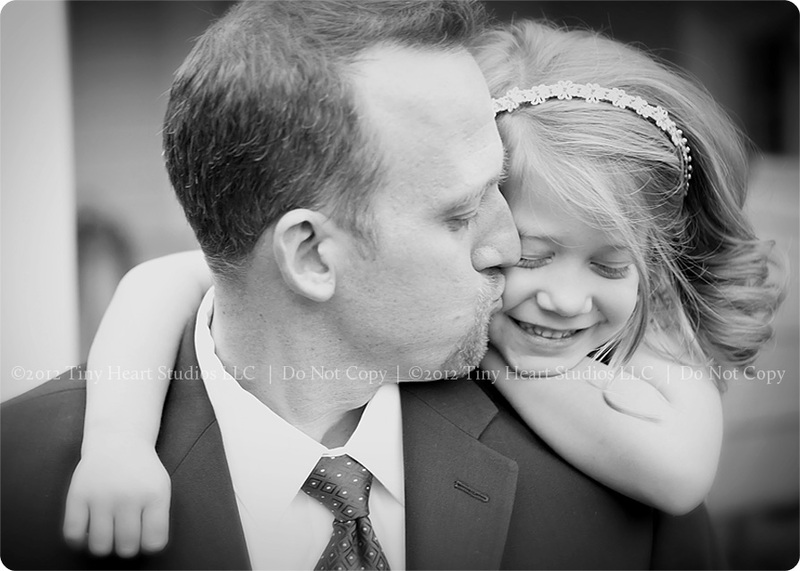 And believe me, I wished many times growing up that I had a father by my side. So. Many. Times. 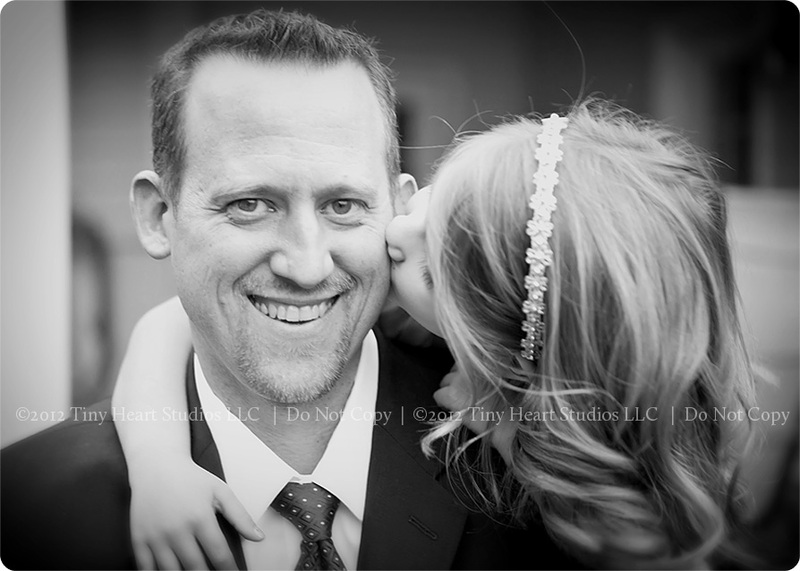 And so to watch them have their very own special moments, the creation of what I know will be treasured memories, fills my heart with love (and my eyes with tears). 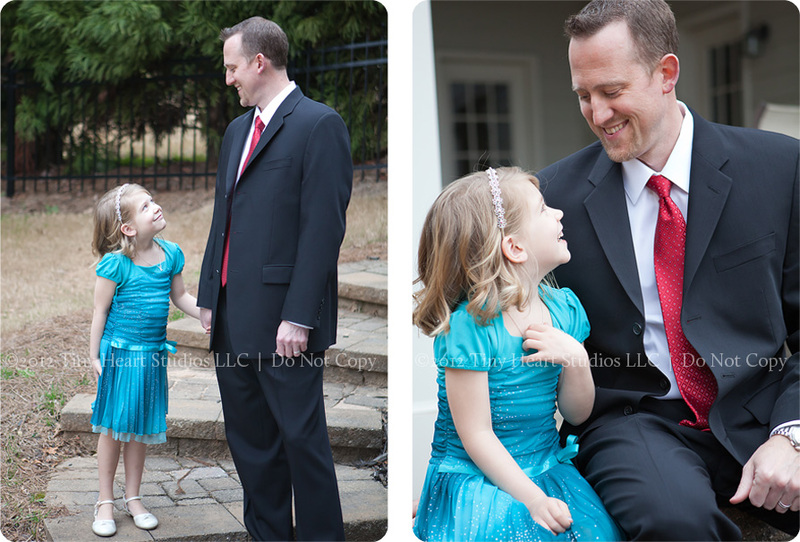 Here are a few pictures I snapped in the five minutes before they left for their very first Daddy-Daughter Dance. 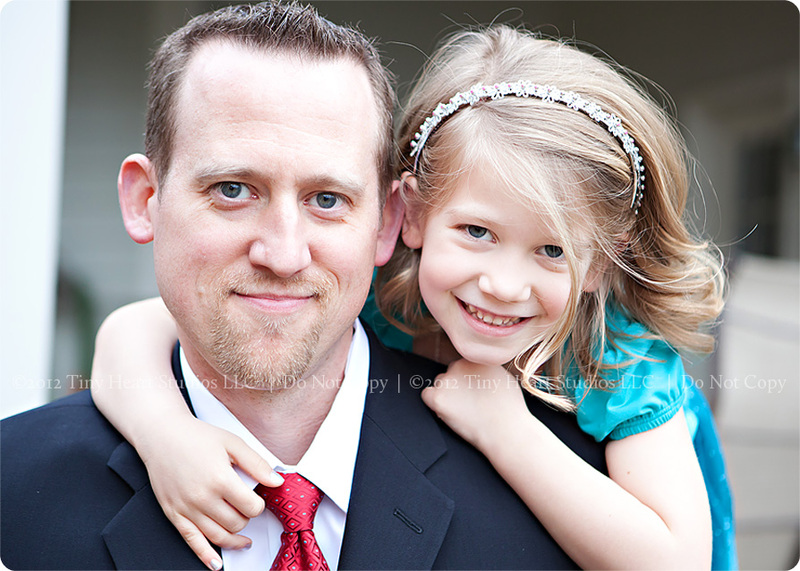 I had to be quick, Jeff was annoyed that I even made him walk downstairs off the deck (to the patio) to do the pictures. It’s hard to not be part of this special night, but I suppose I did my “part” by getting the dress, painting her nails, and doing her hair. She’ll remember that too right? Mostly I think she’ll remember all of the desserts at the party! 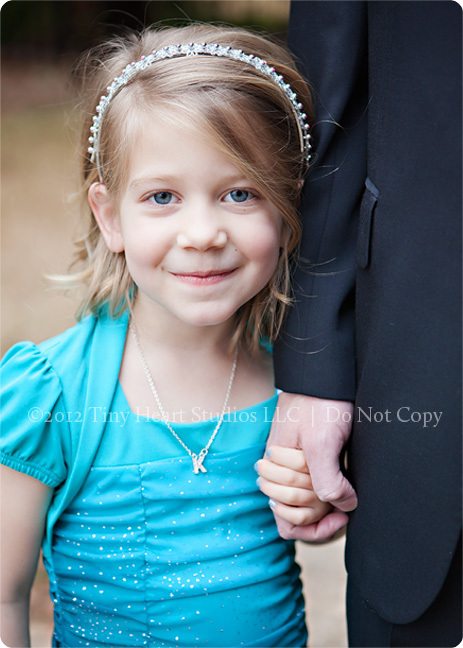 Heidi – Who cares if Jeff got mad…..precious pictures that will be BOTH their memories forever! Great job mama! !